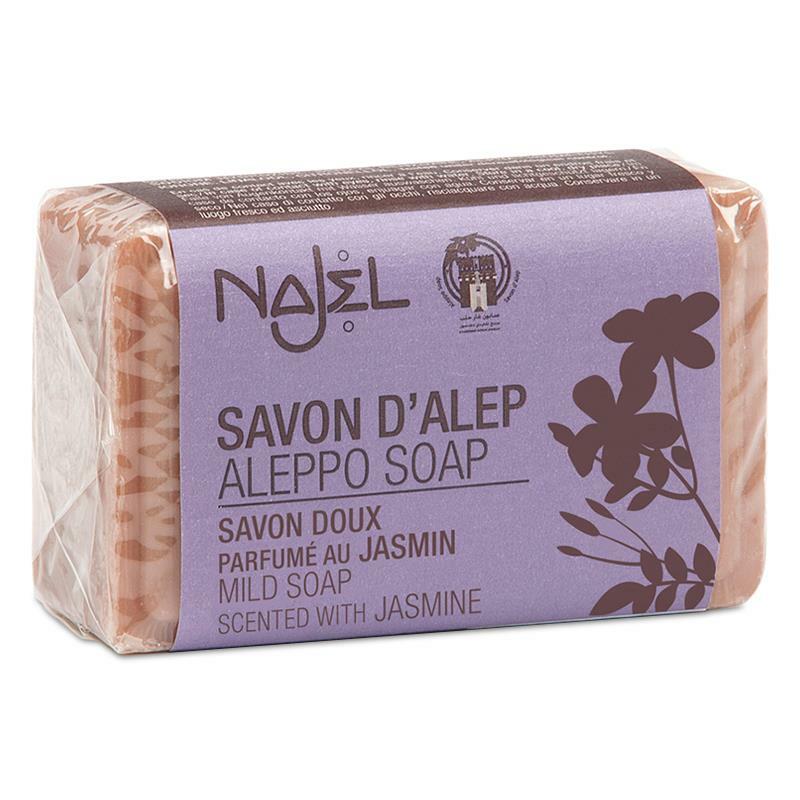 Jasmine Aleppo Soap Bar is a natural hand made soap bar that is enriched with jasmine to help improve and balance your skin. Jasmine Soap will bring a feeling of well-being, healing and relaxation. Weight 100 grams per bar.